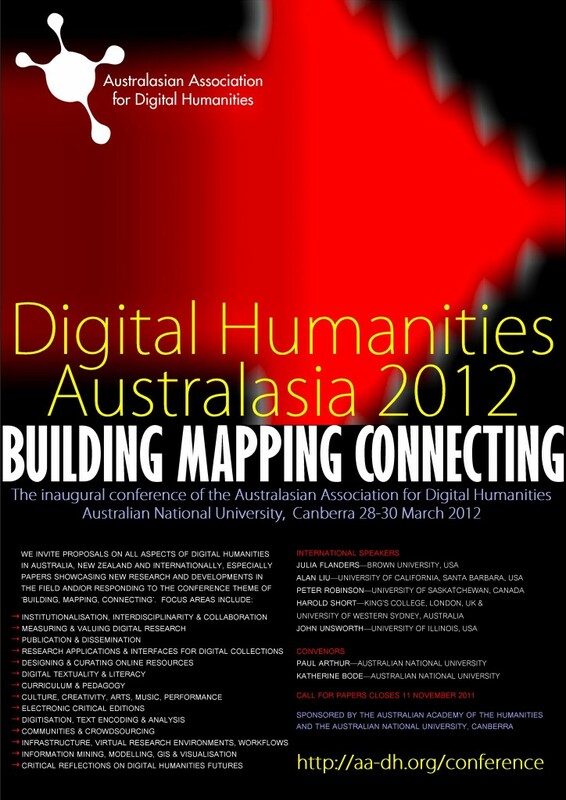 I will be presenting a paper entitled “Putting Harlem on the Map” at the Digital Humanities Australasia 2012 conference in Canberra on March 30. This paper examines Digital Harlem and what it reveals about the kind of place Harlem was in the 1920s. The site employs a database that integrates a diverse range of archival and published material on the basis of geographical location, and connects that material with a detailed map of the neighborhood overlaid on Google Maps, capturing something of the complexity of everyday life. The site is dynamic, allowing the results of users’ searches for events, places and individuals to be displayed on the map, searches to be limited in various ways, including by date, and different searches to be layered on the same map to allow comparisons and show change over time. Events that occur at a sequence of locations, such as parades, are linked by lines; lines also link the locations of an individual’s activities with their residence. In both cases, the lines convey a sense of how people moved through Harlem and the rest of the city. The site differs from traditional GIS in employing a qualitative approach, promoting a spatial analysis that highlights the variety of different places that made up the neighborhood, and locating the events and individuals found in 1920s Harlem in the context of those places. One feature revealed by our analysis of the Digital Harlem is that whites remained a prominent presence in the neighborhood. To be sure, there were a multitude of places within Harlem controlled by blacks, mostly residences, but also churches, fraternal lodges and some dance halls and theatres. But white controlled businesses, public places and visitors are present throughout Harlem, fragmenting the black district in ways obscured by maps that represent the district as a solid, segregated area of black residences, and making Harlem a place of racial contestation, negotiation, resistance, and accommodation.